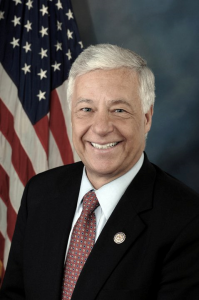 Michael Michaud served as Congressman for Maine’s 2nd Congressional District from 2003 to 2015, when President Obama nominated Michaud to become the Department of Labor’s Assistant Secretary for Veterans’ Employment and Training, which prepares America’s veterans and separating service members for meaningful careers, providing employment resources and expertise, and protecting their employment rights.. While in Congress, he was the ranking member on the House Veterans’ Affairs Committee. In his tenure as Chairman of the Health Subcommittee of the Veterans’ Affairs Committee he was an advocate for expanding healthcare benefits for veterans.  He worked on legislation to provide scholarships for returning service-members, co-sponsored legislation to provide tax credits for employers who hire veterans, and combated veteran homelessness. He has also worked with the US Department of Veteran Affairs (VA) on many projects including a scholarship foundation for children of soldiers killed in active duty, an expansion of VA care in rural Maine, and a major increase in VA funding. 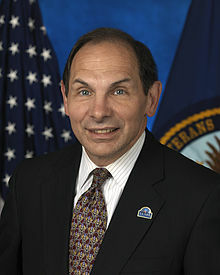 Robert Alan “Bob” McDonald, he retired Chairman, President, and CEO of Procter & Gamble, served as the eighth United States Secretary of Veterans Affairs, succeeding Eric Shinseki. Bob McDonald graduated from the U.S. Military Academy at West Point in 1975. 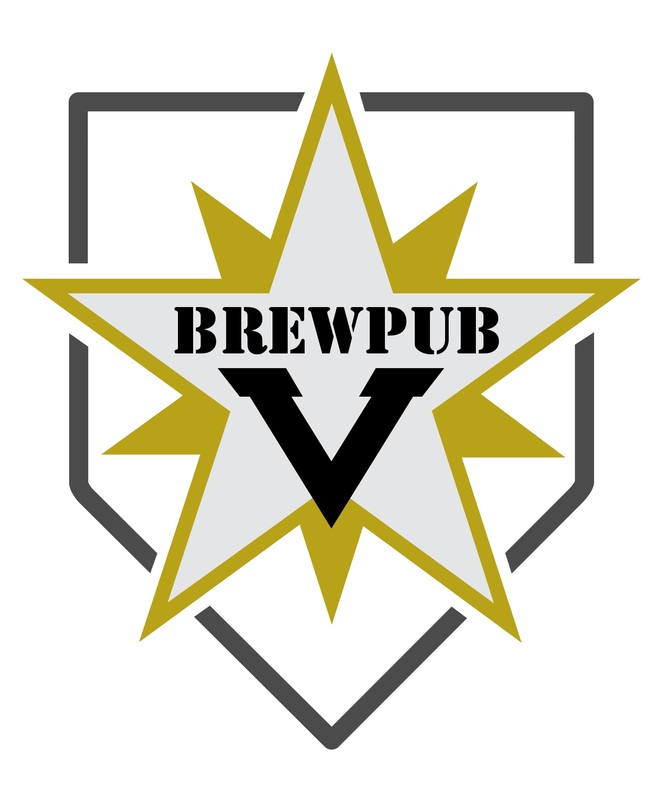 After graduation he served in the U.S. Army for five years, primarily in the 82nd Airborne Division, attaining the rank of Captain. He earned an MBA from the University of Utah in 1978. 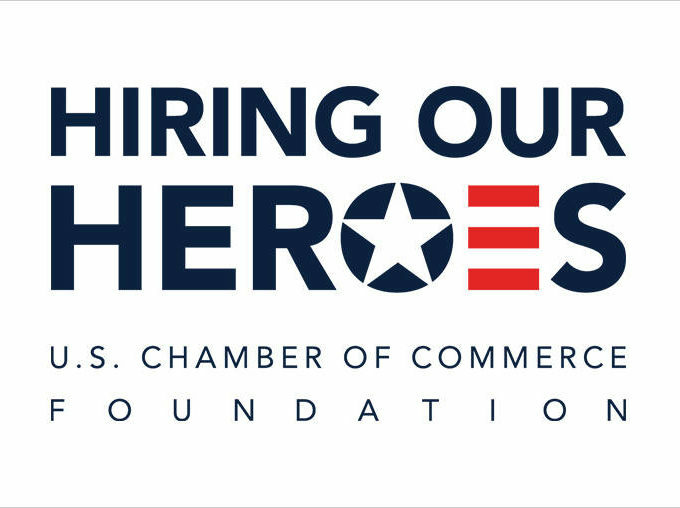 The Honorable Dr. David J. Shulkin was recently nominated and confirmed as Secretary of Veterans Affairs appointed by President Trump. Prior to being nominated by President Obama and being confirmed by the United States Senate as Under Secretary for Health, Dr. Shulkin served in numerous chief executive roles. Ambassador Mohib spent 2016 engaging the American veteran community in a way no diplomat we have ever seen has. He has personally reached out to the veteran community and invited them to the embassy, and his personal residence, to thank them for their efforts in bringing peace and stability to Afghanistan. His message has been well received by the veterans and military that have served in Afghanistan. Dr. Hamdullah Mohib, is the current Afghan Ambassador to the United States. As ambassador, Mohib has emphasized the need to strengthen the U.S.-Afghan partnership on shared areas of interest, including economic development, anti-corruption efforts, and counterterrorism. Before being appointed Ambassador to the United States, Dr. Hamdullah Mohib served as Deputy Chief of Staff to His Excellency, Dr. Mohammad Ashraf Ghani, The President of the Islamic Republic of Afghanistan. The role included oversight of the spokesperson’s office, the office of correspondence and diplomatic communications, protocol office, petitions office, and the Presidential secretariat. 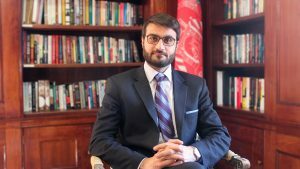 Hamdullah Mohib, Afghan diplomat currently serving as the Afghan Ambassador to the United States. Before being appointed Ambassador to the United States, Dr. Hamdullah Mohib served as Deputy Chief of Staff to H.E. The President of the Islamic Republic of Afghanistan. The role included oversight of the spokesperson’s office, the office of correspondence and diplomatic communications, protocol office, petitions office, and the Presidential secretariat. As ambassador, Mohib has emphasized the need to strengthen the U.S.-Afghan partnership on shared areas of interest, including economic development, anti-corruption efforts, and counterterrorism.